Battery is a common misdemeanor offense in Wisconsin criminal courts. Simple battery in Wisconsin, which is a battery that does not cause substantial bodily harm or worse, is Class A misdemeanor punishable by up to a $10,000 fine and 9 months in jail. Most people think of battery as a punch, but it is not limited to a punch. So, what qualifies as battery in Wisconsin? Any act done with intent to cause bodily harm may qualify as a battery. Is done without consent of the person harmed. (1) Whoever causes bodily harm to another by an act done with intent to cause bodily harm to that person or another without the consent of the person so harmed is guilty of a Class A misdemeanor. In a domestic situation, most arrests for battery start with a trip to jail. If the arrest only involves misdemeanor charges, you will have a chance to post a bond that night. If you cannot post bond or the arrest includes a felony, you will have to sit in jail until you appear before a judge to set bond. In a non-domestic situation, the officer may just issue a misdemeanor citation with a court date on it. Do not think that this is merely a ticket. If it says “Wisconsin Uniform Misdemeanor Citation,” it is a criminal charge and you or your attorney will need to appear in court at the date on the citation. Failure to appear means the judge will issue a warrant for you. The officer may inform you of a 72 hour no contact provision. This means you may not have any contact with the person identified on the form for 72 hours. To have any sort of conduct contrary to this order is a separate crime. The first time in court is called the initial appearance. You usually receive a complaint at the initial appearance that tells you what you are charged with and the basic facts alleged in the case. The judge will also set bond conditions at the initial appearance. You will have an opportunity to be heard on the proposed bond conditions. If the judge sets a signature bond, previously posted money will be returned. In many domestic cases the prosecution asks for a bond condition that prohibits contact with the alleged victim and or no contact with the alleged victim’s residence. If you have a no contact order, even if the alleged victim is a spouse or lives in the same house, you bear the burden of staying away from the person. If you have a no contact condition and have contact with the forbidden person, you are the one who gets in trouble. No contact orders, particularly when this prevents you from returning to your home, can create a substantial hardship. If you are in a position to hire a lawyer in a criminal case, sooner is always better than later. In domestic cases where there is a risk that the state will request a no contact order, it is particularly important to have a lawyer present at the bond hearing to fight the request for a no contact order. 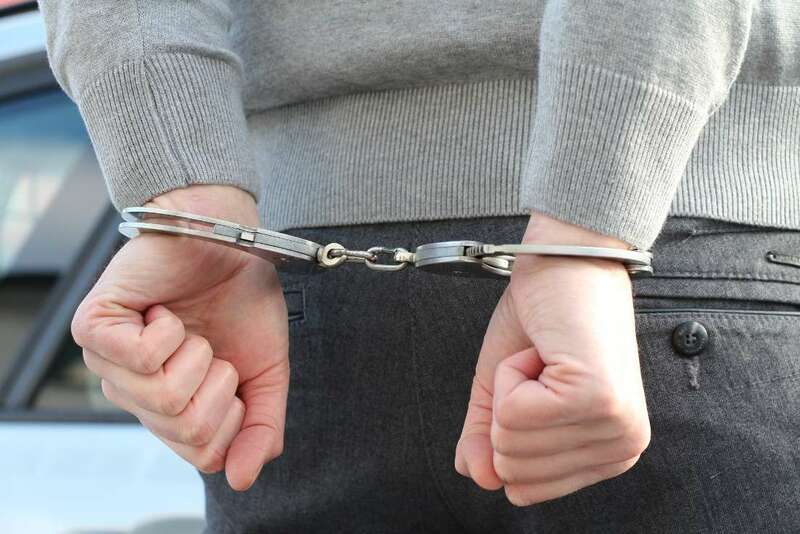 If you’ve been arrested for battery in Wisconsin, it’s extremely important to contact an experienced criminal defense attorney in Madison, Wisconsin as soon as possible to assess your situation and start crafting a strong defense. Click here for a free consultation with Madison Criminal Defense Attorney Patrick Stangl. This list is not an exclusive list of all cases successfully defended by Attorney Stangl. The slightest factual circumstances or disparities can change the result obtained in any particular case. The results posted herein are specific to the facts and legal circumstances of each of the clients’ cases and should not be used to form an expectation that the same results could be obtained for other clients in similar matters without knowledge of the specific factual and legal circumstances of each particular case.